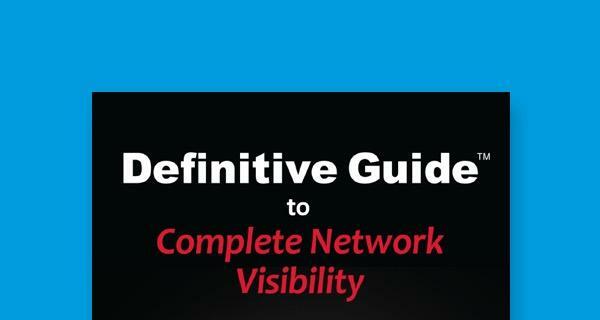 Harness the power of unprecedented network visibility. Managing your network and ensuring constant availability is getting more and more complex every day. Networks are getting faster and users and applications are everywhere, so monitoring and managing can feel daunting. What if you could ensure network uptime plus gain visibility to all your data in motion across physical, virtual and cloud environments? 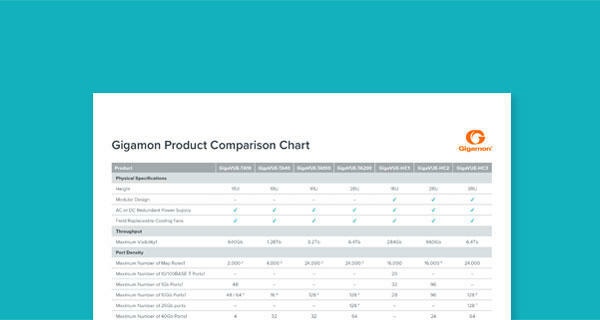 Only Gigamon offers complete visibility into all of your data in motion, filtering and sending the right traffic to each tool and providing you the flexibility to make changes without risking availability. Security Operations teams like yours face tremendous challenges in combatting cyberattacks due to the compounding complexity of managing and securing your organizational infrastructure. As networks are getting faster and more distributed, they carry more data, therefore risks, across many environments – from physical devices to the public cloud. 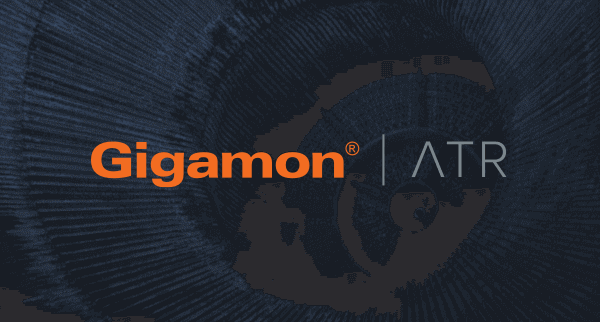 The Gigamon next-generation approach to security provides you pervasive visibility to your entire network thereby reducing your risk while keeping pace with the rapidly-evolving threat landscape. Our solution simplifies your security architecture to better protect your organization and shift control and advantage away from the attacker and back to you, the defender. Although Cloud platforms secure both environments and hypervisors, the security of the applications that you migrate into the cloud is still your responsibility. With the Gigamon pervasive visibility solution, you can extend your security posture to the public cloud, accelerate the time to detect threats to applications and take advantage of a reliable, scalable and available cloud environment. Isn’t it time to finally get ahead of monitoring your subscriber’s needs for exponential amounts of network-traffic and data? With purpose-built Service Provider solutions, gain visibility into subscriber activity at scale so you can reduce churn and drive subscriber growth, both now and into the future. Get better monitoring at reduced costs, increase average profitability per subscriber and zero tool oversubscription across your infrastructure tools for a smooth migration from 4G/LTE to 5G/CUPS. See our latest announcements, events and activities. Learn how IT security pros perceive cyberthreats and plan to defend against them. Learn how a successful methodology can combat cyber security threats. CEO Paul Hooper discusses the critical need to "secure" your enterprise network. Collaborate with technical users around the globe. enabling you to reduce risk, complexity and costs.